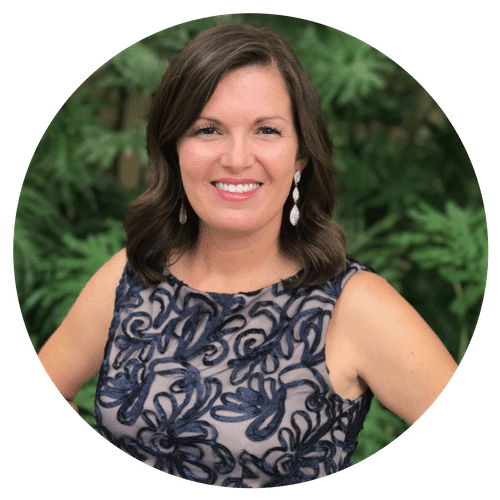 When my kids went back to school this fall I sat down and really analyzed what I needed to do for exercise. I thought about what kind of workouts I enjoy, what kind of excuses I was making, what I needed to stay committed. Because I’ll be really honest… I’m not very good at making fitness a priority. I also know I feel SO much better when I am exercising regularly and wanted to be sure it was at the top of my “To-Do” list! After I thought about my “ideal” place to exercise I started checking into local fitness options and 9Round met ALL of my needs. It is a circuit training kickboxing fitness program that is fun and only takes 30 minutes per visit. I’ve been going faithfully 3 times a week since school started and I love it. Come join me! You can try a session FREE and decide for yourself if you love it too. 9Round is a 30 minute circuit workout. You spend 3 minutes at 9 different stations. I can do anything for 3 minutes! I love that I can be in and out in 35 minutes with a GREAT workout that always feels like it flies by. This was important to me because I can always fit in 30 minutes of exercise no matter what kind of to-do list I have that day. No Excuses! My schedule isn’t always predictable, and I’m sure yours isn’t either. 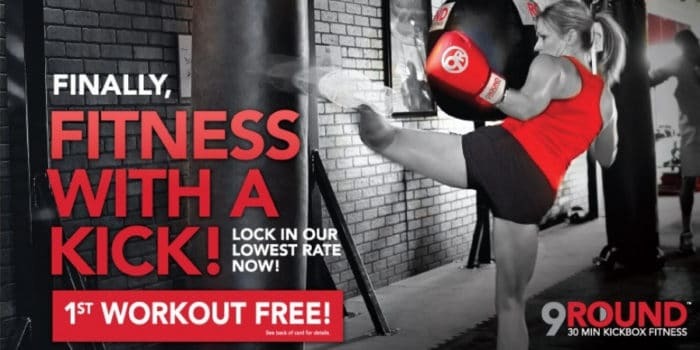 9Round has no set class times. You can walk in anytime they are open and get started within 3 minutes when the next round begins. I knew I would find excuses to skip exercising if I was rushing to make an early morning class, or trying to kill an hour between school drop off and an 8:30am class starting. (I know these sound like silly excuses but I already told you – I’m good at making excuses). I’ll be the first to admit I need a specific workout plan to be committed. Me + a treadmill = too easy to quit and walk out. I do really well when I’m in any type of group setting with an instructor telling me what to do. Maybe it’s the people pleaser in me? Although you do the stations at 9Round on your own, once you start you will feel committed to see your workout through all 9 rounds. Plus you never get bored because each station is only 3 minutes AND the exercises are different every single day. About half of the rounds are kickboxing exercises but the other stations include weights, cardio, ab workouts, and core strength. Trainers are involved every step of the way to be sure you know how to do each activity and have correct form. They are encouraging and motivating through all 9 rounds. Even if you haven’t done any kickboxing type exercises before, the personal trainers will show you what to do at each round. Not just on your first visit, but on every visit. Speaking of personalized attention, the trainers at 9Round knew my name by the second visit and greet me by name every time I walk in the door. I’ll be really honest here… I went to classes at a local gym 3 days a week for over 2 years with the same instructor every class and not once did she ask my name. In 2 years. (I’ll get over it at some point). You get to wear boxing gloves and punch things. Talk about some serious stress relief! Those are the things that really stand out for me. I can fit in a workout anytime it is convenient to me, I’m done in 30 minutes, the actual workout feels great, and the staff are welcoming and encouraging. Come join me for a FREE WORKOUT to see if you love it too! It’s not like any workout I’ve ever done before, but after my trial class I was hooked. 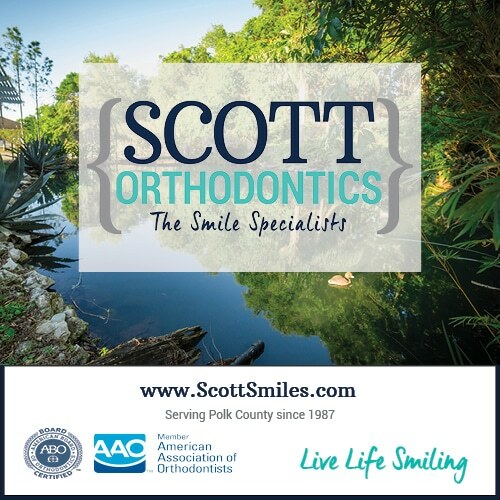 Both locations have the same owner so once you join you have the flexibility to visit either location. 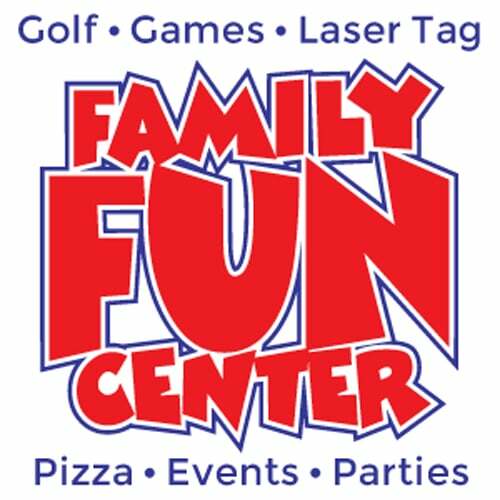 Open Monday – Saturday, hours vary from 5am – 8pm, check the website for hours at each location. 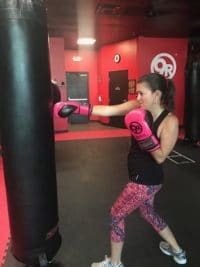 Be sure to let them know you read about 9Round on Lakeland Mom! I’d also love to meet you there for your first workout and answer any other questions. 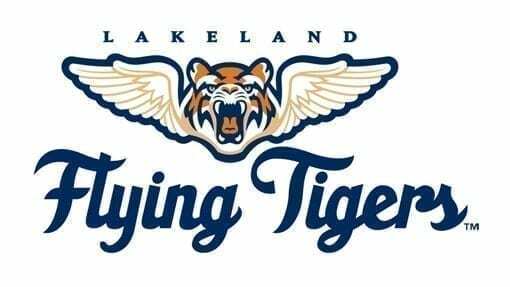 Feel free to reach out to me through our Contact Us page or send me a message on the Lakeland Mom Facebook Page and I’ll coordinate a time to meet you there.